Welcome to the official website of Whitney Jencks. 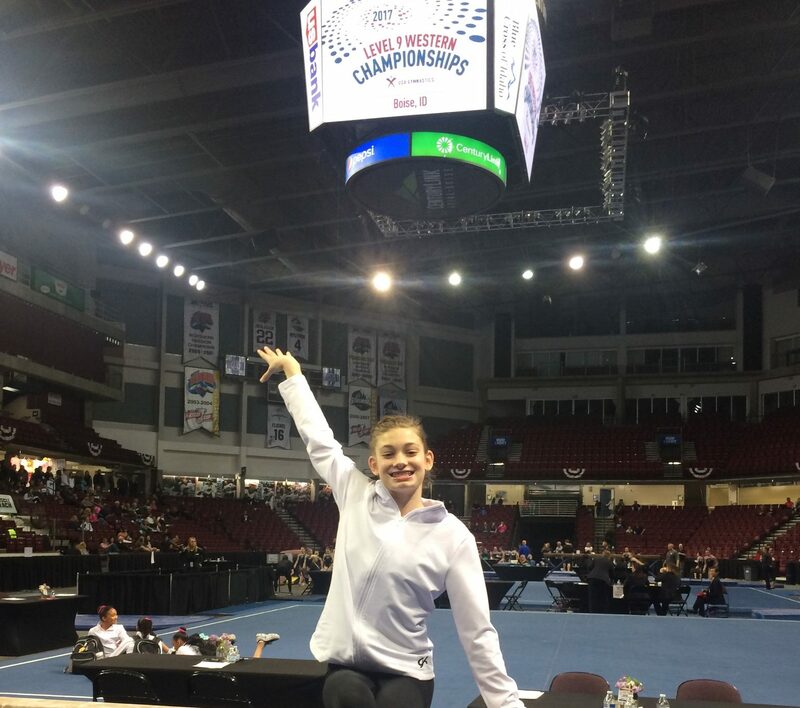 She is a level 10 gymnast from All American Gymnastics in Sioux Falls, SD. Her coaches are Gene Luke, Alisha Dykstra, Donald Otis and Jason Fitzler. She will graduate from high school in 2023. This website was created for college coaches to learn more about Whitney and stay informed of her progress. Please check for frequent updates.